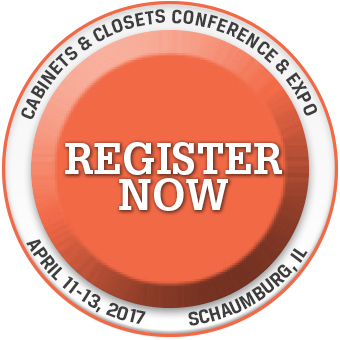 The Association of Closet and Storage Professionals (ACSP) will offer designer certification at the 2017 Cabinets & Closets Conference & Expo, to be held April 11-13 at the Renaissance Convention Center in Schaumburg, Illinois. 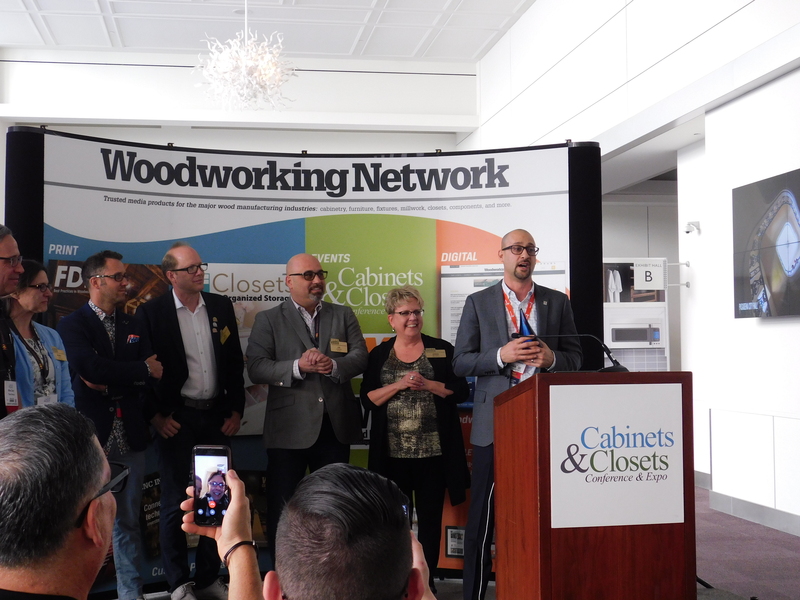 "For the first time ever you will be able to get your designers certified at the closet conference," says Richie DeMarco, ACSP president. 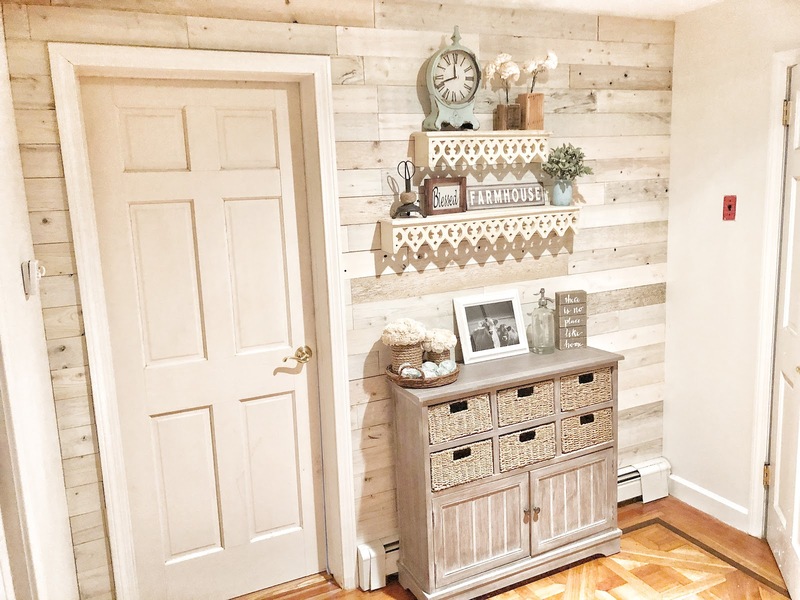 "Your designers will get to see the latest home storage products on the market and get certified in the same location." 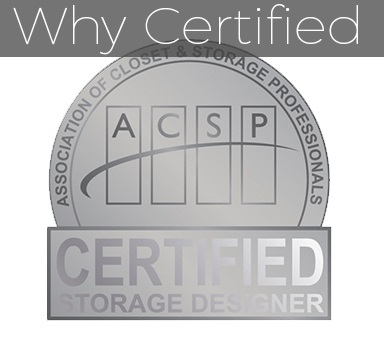 The one-time offer provides Level 1 Closet Design Certification to ACSP members as part of the conference registration program. DeMarco says the ACSP is committed to the success of its members going through certification and will offer a series of webinars to help individuals study and get ready for certification. "These webinars should also shorten the learning curve of any new designers you hired that aren’t ready to test yet," Demarco says. A refresher session followed by an approximately one hour certification test, will be held at around 10 a.m. April 11, as an optional part of the Closets Conference. ACSP certification is based on five key areas: Knowledge, Experience, Education, Client Recommendation, and Design. When you do business with an ACSP member company you are doing business with a company that strives for a professional, high quality installation of your custom closet by factory trained installers, according to the association's web site. If you're already certified, DeMarco says that is not a problem. "The certification committee has been meeting every week to complete the next level of certification," he explains. "We are doing everything we can to help you leverage your membership and your commitment to your trade."